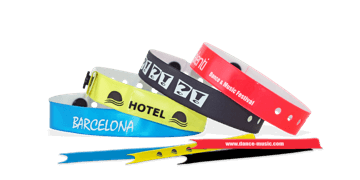 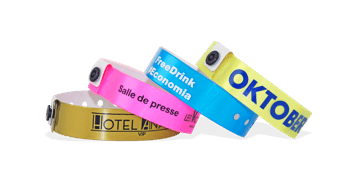 Improve access control with customised ID wristbands. 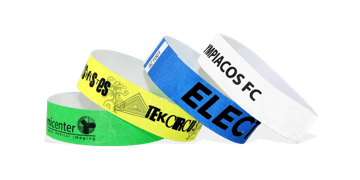 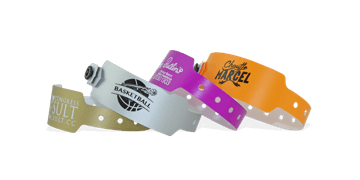 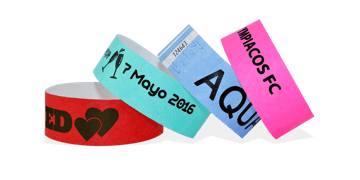 Amusement park wristbands serve as highly-visible, non-transferable tickets for your paying guests. 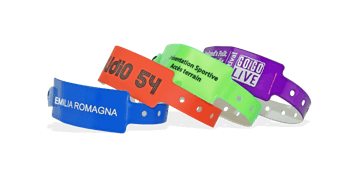 Use tthem to distinguish between general admission and special access areas and make it easier for staff to identify whether guests are in authorised areas.